The Taylor Centre opened its doors to the public on Aug.26, and the opening festival will be held from Sept. to Oct. 3. 16 years in the making, the Taylor Centre has become Canada’s largest musical teaching institution and Calgary’s first new major performance hall in three decades. The grand opening took place on August 26th during a gala bash with live performances by world-class musicians, representation from the government, and attendance by members of Calgary’s arts and philanthropic community. The Centre’s opening festival will be held from September 19 to October 3 this fall, with four opera performances, a 250-voice choral, the brilliant pianist Yuja Wang, and more. Find tickets online at tickets.mru.ca. The hall will be able to provide more than 6,000 students with musical instruction through Mount Royal’s conservatory programs, which started in 1911. “We serve children from, frankly newborns to mature seniors, so it doesn’t matter if you’re six months or 106 years of age, we’ve got a program for you. We really like to emphasize that the conservatory has music and speech art instruction for every person, every age and every stage of development,” said Elaine Danelesko, Program Director of the Conservatory. The 90.5 million dollar community space was made into a reality through donations, government funding, accessing reserves and some financing. It was named in honour of the Taylor family who generously donated $21 million. 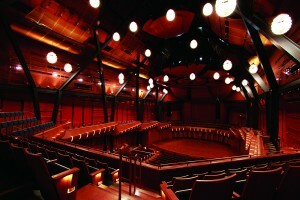 Named after Mary Belle Taylor, the Taylor family matriarch, the Centre holds the Bella Concert Hall. A state-of-the-art medium-sized concert hall with 787 seats. Its high ceilings are designed to enhance the acoustics with wooden panels placed in the shape of a Wild Rose in the centre above the stage. Also home to the Calgary Youth Orchestra, the stage was made big enough to fit 90 of its players. 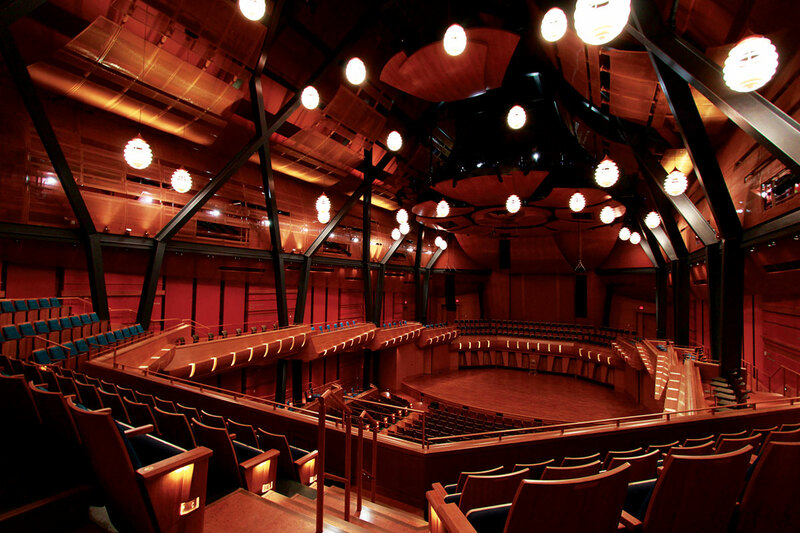 Another performance space and smaller than the Bella Concert Hall is the TransAlta Pavilion, with specially designed walls for better acoustics and a large back wall of windows letting in natural light. It can hold up to 156 people for recitals or choir performances. As it is also a teaching institution, the Centre has 43 teaching studios for private lessons, rehearsal rooms for small groups, master classes with acclaimed musicians with ten to 20 other students, and early childhood suites designed for very young children and their parents. “This is an incredible opportunity for the Mount Royal community to expose the richness of our institution not just to Calgarians, but across the province and the country,” said Danelesko. Mount Royal students and its faculty are invited to attend a free concert of two rock performers in the Bella Concert Hall on September 10, tickets will be available online after September 8.